Back in May, Mike Robbins (@mikefrobbins) asked if I wanted to contribute a chapter to a book he was putting together. 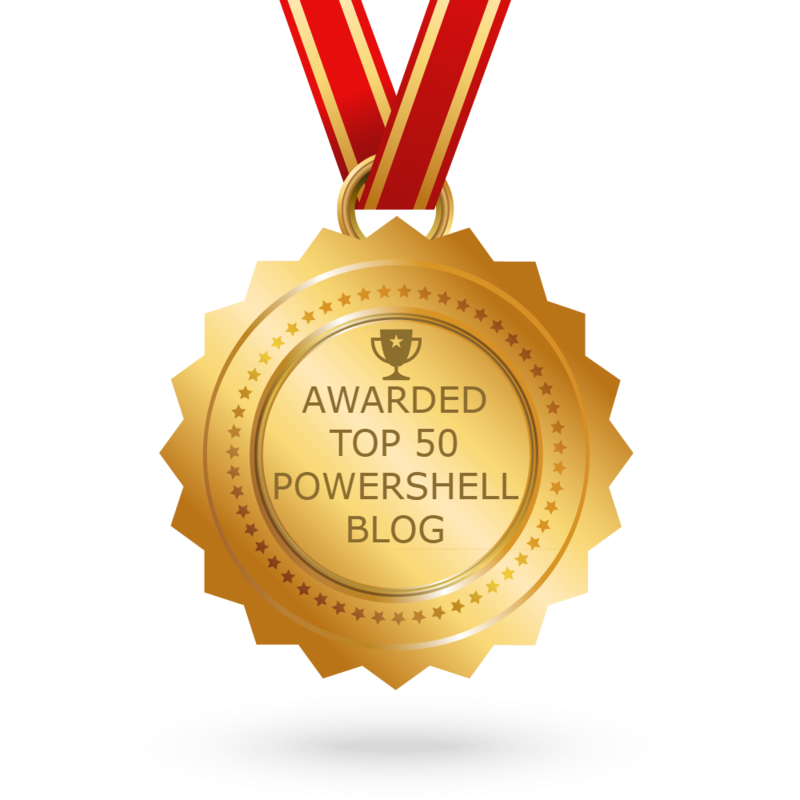 The book would include chapters from different scripters in the PowerShell community and each would provide material that would be similar to a session at a conference. 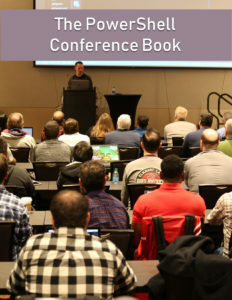 In addition, the proceeds from the sale of the book would support the DevOpsCollective OnRamp scholarship for new IT pros going to the PowerShell and DevOps Conference in 2019. Sounded like fun, so I signed on. We did the writing in markdown in a private GitHub repo. Not at all what I’m used to for writing but it was a really good experience. Mike was joined by Mike Lombardi (@barbariankb, from the STLPSUG) and Jeff Hicks (@jeffhicks). They did a great job corralling over 30 writers and at this point, the book is at 90% complete. If you haven’t heard about this, go over to leanpub and take a look. The table of contents alone should convince you that this book is worth your time. My chapter, Rethinking PowerShell GUIs, went live last friday (8/3) and talks about the beginnings of WPFBot3000 and a “companion” module called ContextSensitiveMenus which I haven’t blogged about yet. I would enjoy hearing feedback on my chapter and the book in general.